Copyright © 1998-2008 by Alexander Klein. All rights reserved. Any product names or logos are used for identification purposes only and may be trademarks or registered trademarks of their respective companies or institutions. Registered and unregistered trademarks used herein are the exclusive property of their respective owners. 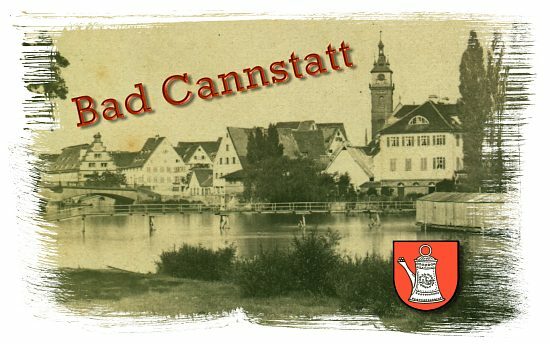 Cannstatt.de makes no claim to any such marks, nor willingly or knowingly misused or misapplied such marks.